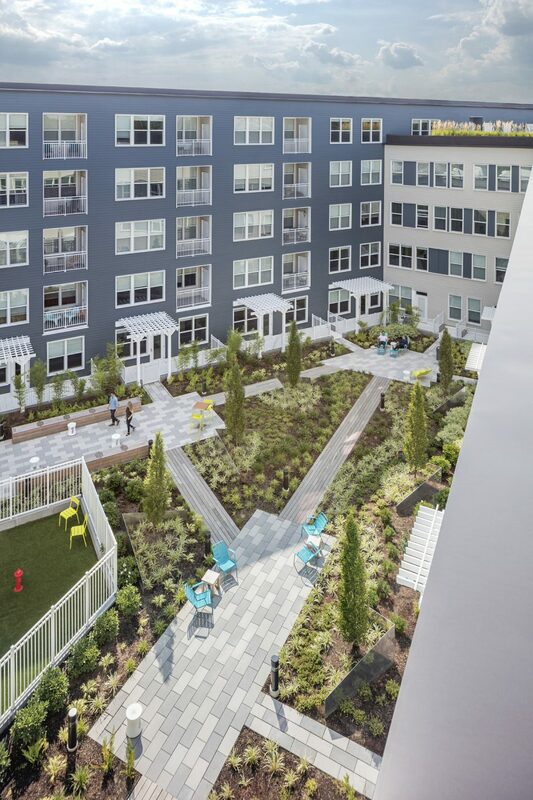 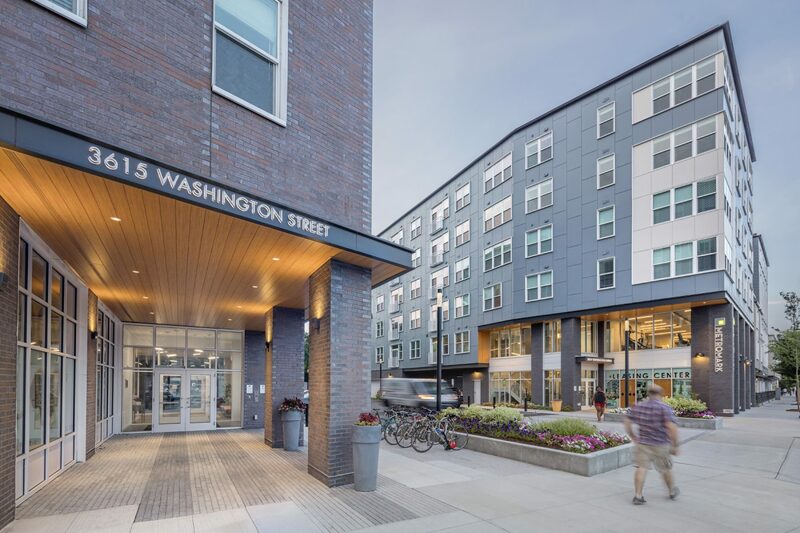 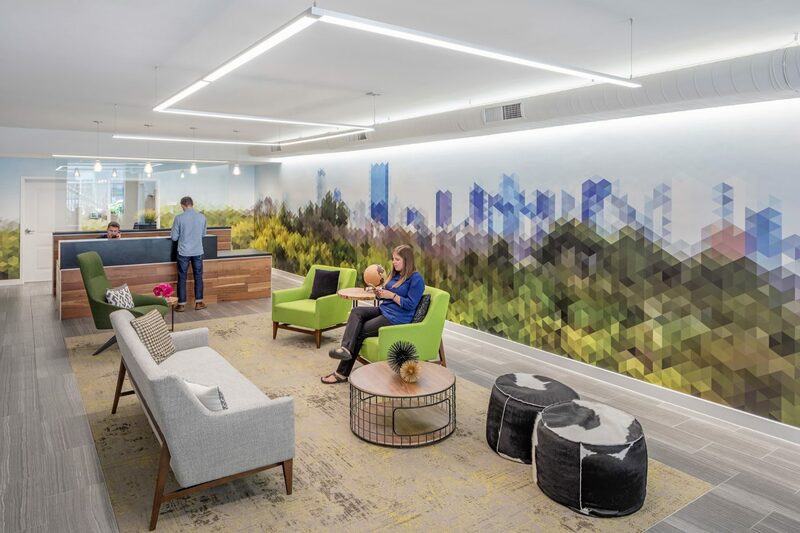 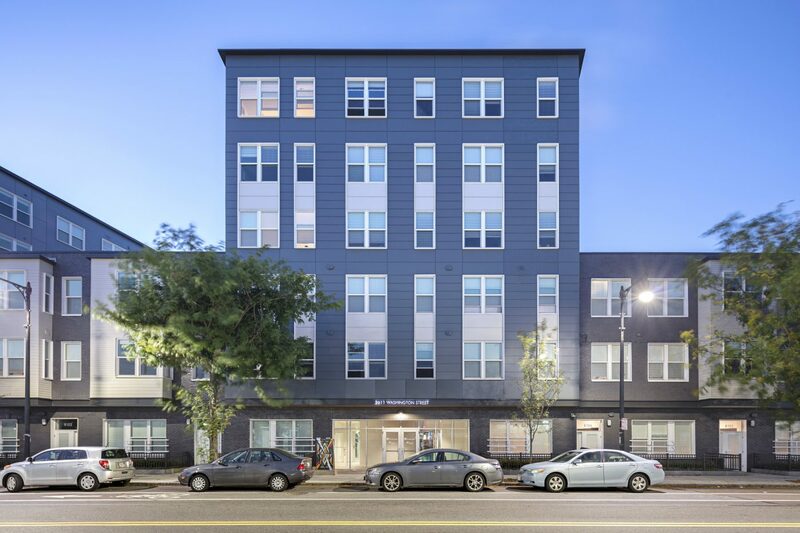 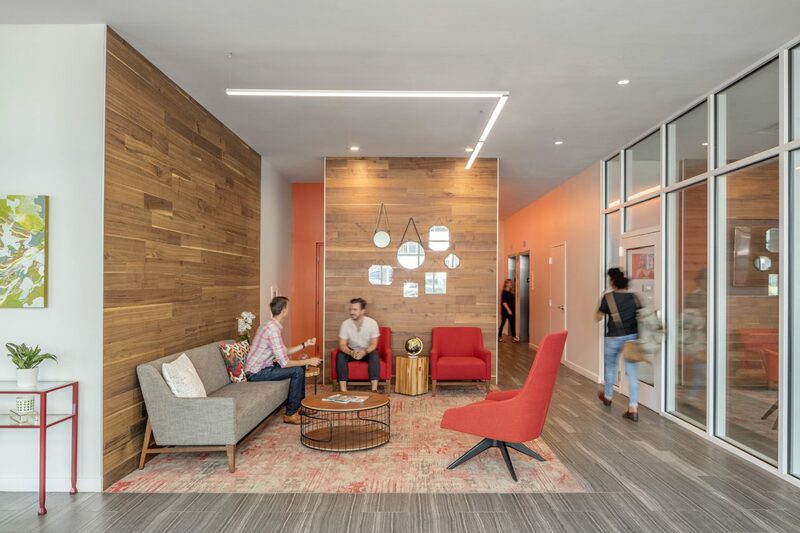 Utile, working with The Brennan Group and John M. Corcoran Company, completed the 283-unit mixed-use MetroMark Apartments, located in Jamaica Plain. 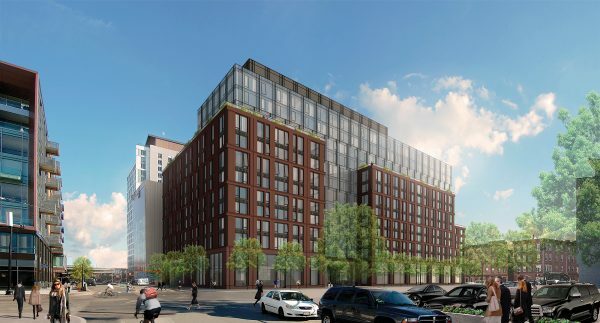 The mid-priced apartments include 35 studios, 108 one-bedroom units, 86 two-bedroom units, and 14 three-bedroom units. 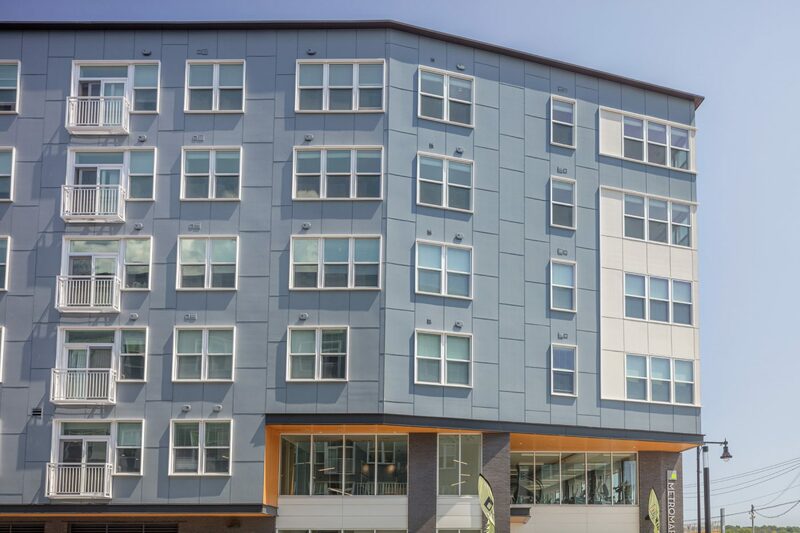 Forty affordable apartments are also available. 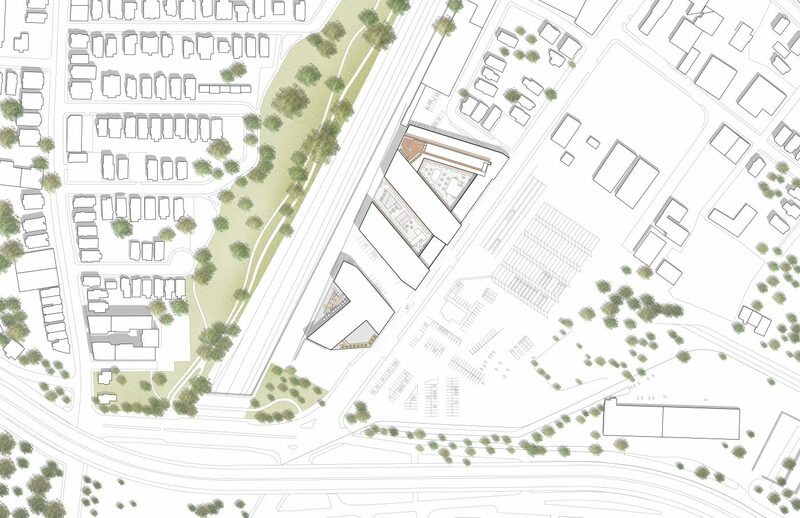 The 300,000 square foot building houses 5,000 square feet of ground-floor retail, and parking for 180 cars and 250 bicycles. 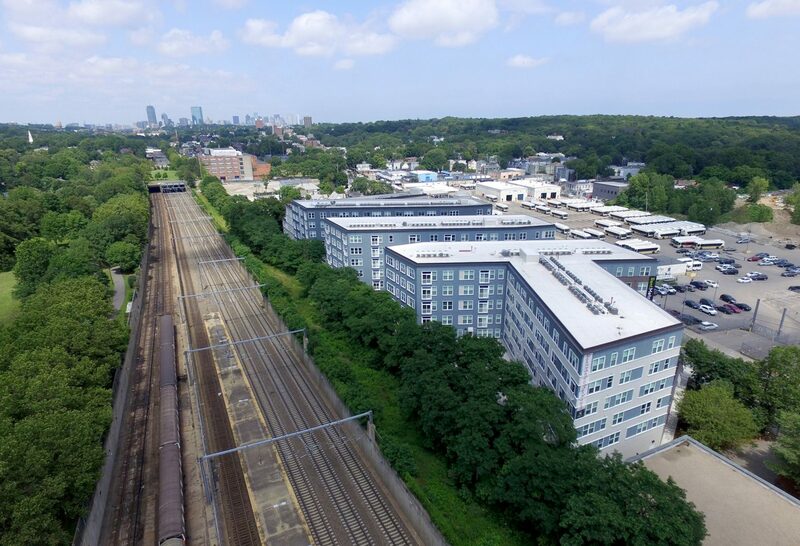 The transit-oriented development, conveniently located a short distance from the Forest Hills Orange Line MBTA stop, was formerly a brownfield site and home to a petroleum distribution facility for Hughes Oil Company. 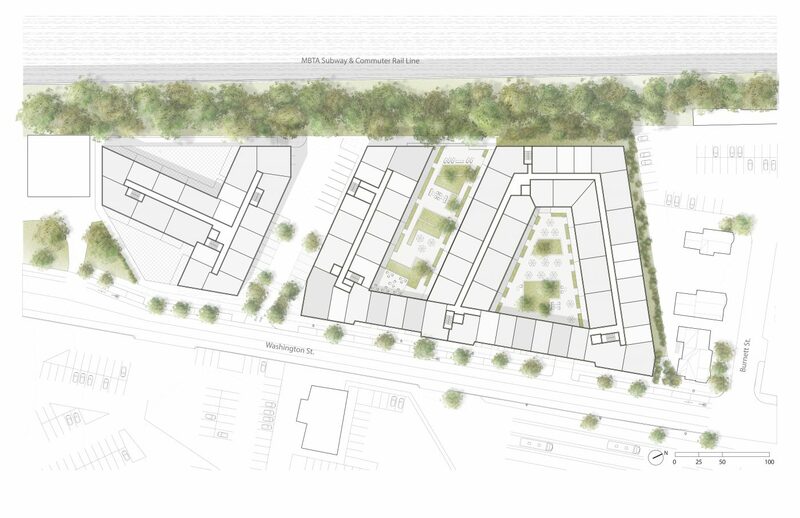 The development team spent years cleaning up the property and treating groundwater contamination. 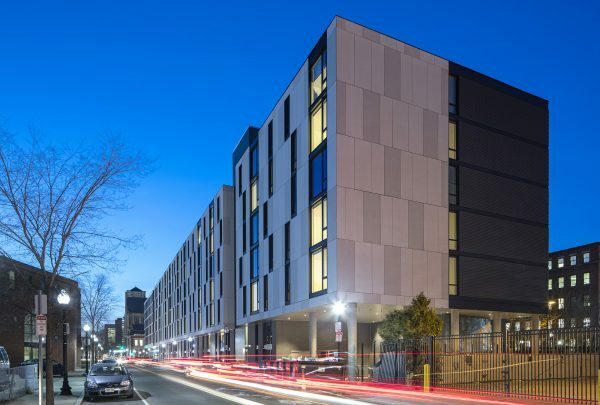 MetroMark is LEED Gold certified.